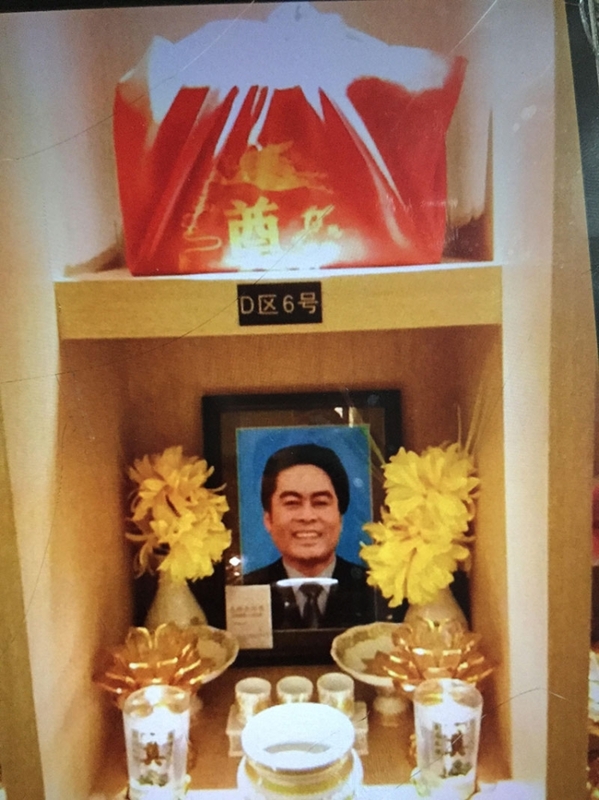 A CEBUANO engineer who died of cerebral hemorrhage was honored in Taizhou City in eastern China after the family, in fulfillment of his wish, decided to donate his organs to six Chinese patients. Wilbert Abear, 49, a senior test engineer at electronics manufacturer Littelfuse, became the first foreign organ donor in Taizhou. A photo showing doctors and nurses at the Taizhou City People’s Hospital bowing their heads to honor Abear was circulated online and made the family cry. 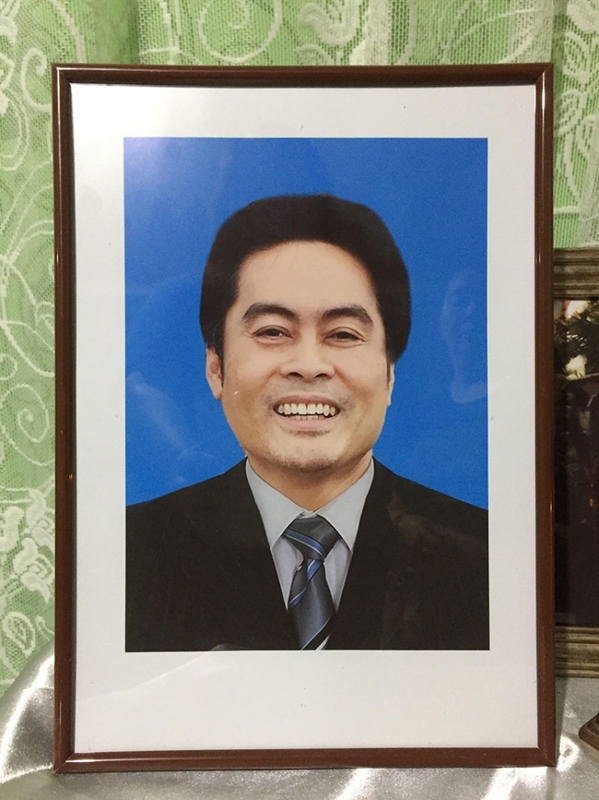 Wilson Abear, his brother based in Cebu, said Wilbert was driving from his home in Wuxi City to a friend’s house about three hours away when he suffered a stroke on the expressway in Taizhou on July 6. His friends tried to locate him via GPS (global positioning system) when he failed to show up after several hours while his wife Shaoqin Wang in Wuxi called the police. Police found Abear unresponsive in his car and brought him to the hospital, where he underwent two surgeries to address the cerebral hemorrhage. Abear said the family in Cebu was informed the next day that Wilbert was in a coma. Their mother Felicidad flew to China on July 12. He said the family decided to let go of Wilbert after their mother learned that Wilbert had expressed his wish not to be revived should he suffer a medical emergency and to donate his organs when he dies. “He had the best doctors. They still tried to save him. Just before his life support was removed, three doctors from Shanghai examined him. We were told he was gone,” Abear said in Cebuano. Abear said the family was overwhelmed when his brother was honored in China. “We did not expect that he would be honored. We did not expect anything,” he said.